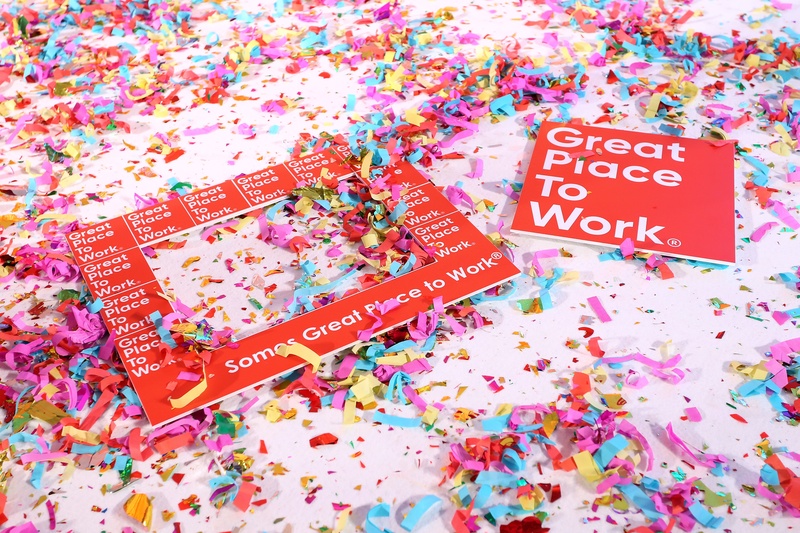 AnubisNetworks ranked 7th place in the "Great Place to Work" for companies with less 100 employees in Portugal and in 10th overall, according to the 2018 edition of the study carried out by Great Place to Work Institute. 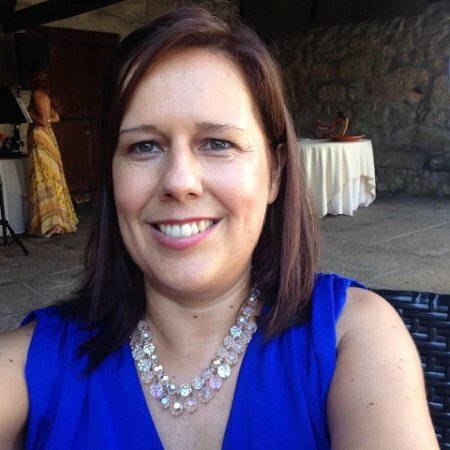 The Great Place to Work 2018 awards ceremony took place on 5th April at Lisbon Secret Spot, in Lisbon, and aims to recognize the 28 best companies to work in. This year, Great Place to Work for distinguished companies that stood out for their practices in the areas of Young Talent Attraction, Social Responsibility and Sustainability, Health and Welfare, Gender Equality, less than 100 and between 100 and 250 employees. According to Francisco Fonseca, CEO of AnubisNetworks, “For the 2nd year in a row, this award is a recognition of the work we have been pursuing together. It encourages us to continue working towards improving our work environment. A very special thank you to all our employees!" 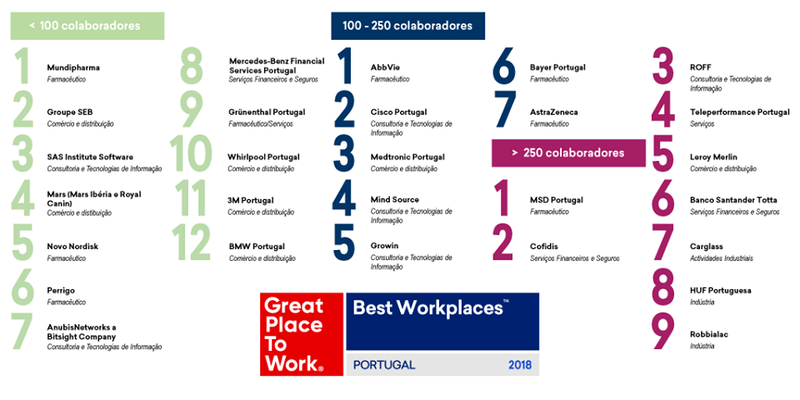 The 28th Great Place to Work Portugal, an international study that helps organizations to identify, create and maintain work environments of excellence through the development of cultures with high levels of trust. Today Great Place to Work is considered the most respected and credible study of work environments and people management practices. It aims to build a better society through the work environment and recognizes excellence in 60 countries around the world from sectors such as commerce, industry, health, information technology or financial services.